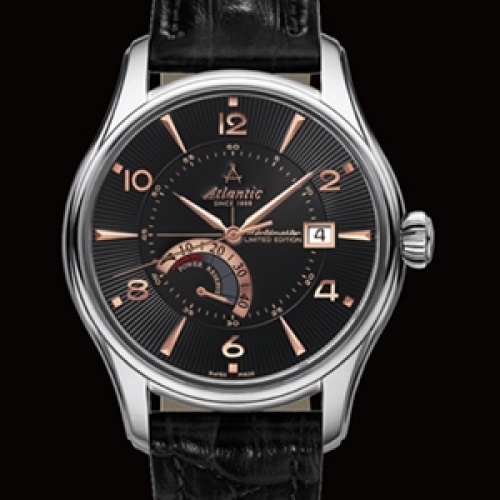 The WorldMaster 1888 is the history of Atlantic. Expressing a story that began well over a century ago, it commemorates the symbolic anniversary date of the brand’s foundation. Vintage in style yet highly contemporary, its case is slightly curved to underline the delicateness of the sunray guilloché dial. The dazzling hand-set nickel or pink gold appliques underline its elegant, refined character. As well as keeping time, it is a testament to the brand’s time-honoured horological savoir-faire for future generations.